The conference to launch the Initiative on “Improving Municipal Civil Protection in Amalgamated Hromadas in Ukraine” will take place on 30 January. The initiative is being implemented by Association of Volunteer Fire Brigades of the Republic of Poland with the support of U-LEAD with Europe. The aim of the Initiative is to support AHs in the process of developing local crisis management and civil protection plans – with special emphasis put on creating voluntary fire brigades’ structures that are complementary to professional services. 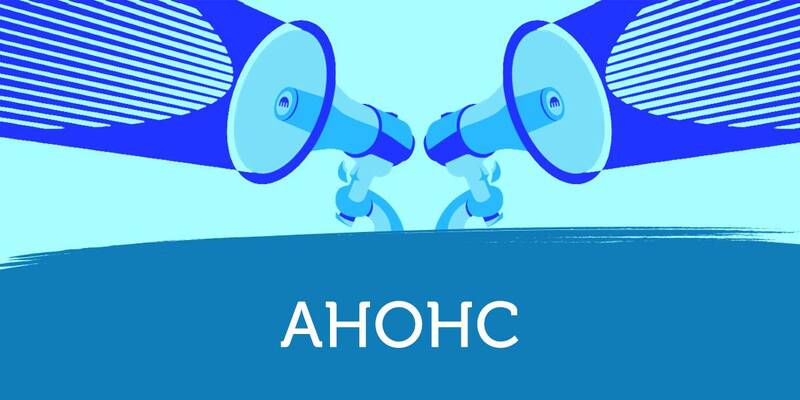 30 hromadas from 6 oblasts of Ukraine (Zaporizhzhia, Dnipropetrovsk, Ivano-Frankivsk, Rivne, Khmelnytskyi and Chernihiv) will participate in the Initiative. Two representatives from local self-government bodies from each of the 30 participating hromadas will have the opportunity to complete a four-day training programme in Poland for civil protection management at the territorial level with an emphasis on the development of voluntary fire brigades. Twelve people from each of the 30 participating hromadas will receive professional training in firefighting, emergency response and first aid with the participation of Polish experts and representatives of the State Emergency Service of Ukraine. Minimum ten hromadas among 30 participating hromadas will receive professional mentoring from international experts on local risk analysis and preparation of adetailed local safety plan. Improved cooperation with regional departments of the State Emergency Service of Ukraine, whose representatives will also undergo vocational training in Poland. In this way, both hromadas and government representatives will work in the same wavelength, with the same common goal. Reference: In Europe, national rescue systems are supported by volunteer organisations. Such systems can significantly increase public safety by attracting less budget funds. Ukraine, which is twice as large as Poland and with bigger population, has about 42 thousand people in the State Emergency Service (1 firefighter per 1000 inhabitants, while the average in the EU is 7 per 1,000). In addition, the National Strategy for the Reform of the State Emergency Service of Ukraine provides that voluntary fire brigades (VFBs) complement the existing network of state andlocal fire brigades.